David Bowie, who died this week, was a well-known Japanophile, adopting many elements of Japanese culture into his stage performances. 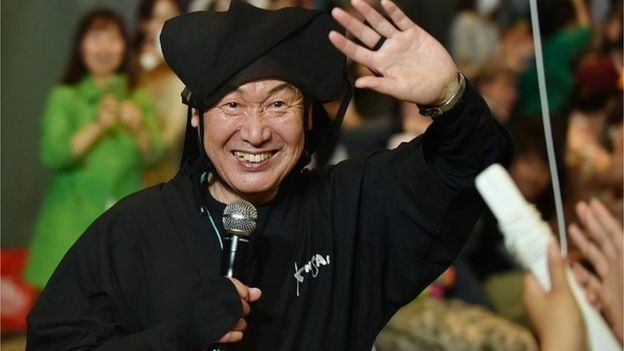 “He was someone who knew how to express himself both with music and with fashion,” Japanese designer Kansai Yamamoto told the BBC. 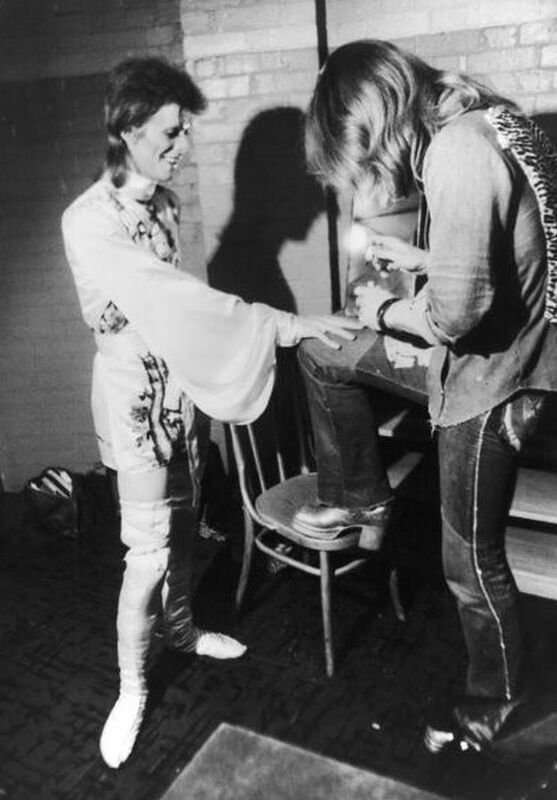 Mr Yamamoto, the creative force behind some of Bowie’s most iconic stage outfits, first got to know Bowie in the 1970s, when the singer was often visiting Japan, and trying to break into the US market. “I don’t know why he was so attracted to things Japanese, but perhaps it wasn’t so much Japan or Japanese-ness itself. He knew when he looked good in something. 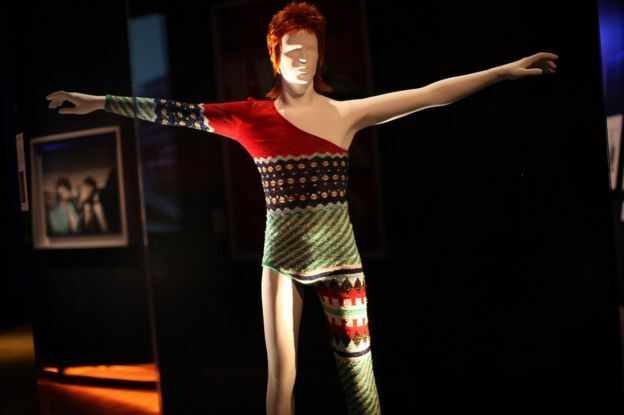 Helene Thian, a fashion historian and lifelong fan who has written extensively about Bowie, agreed. She said Bowie had often been noted as having had “this beautiful androgynous face and body, which suited Kansai Yamamoto’s unisex style”. Bowie’s Japanese style had already been developing through his interest in Japanese theatre. 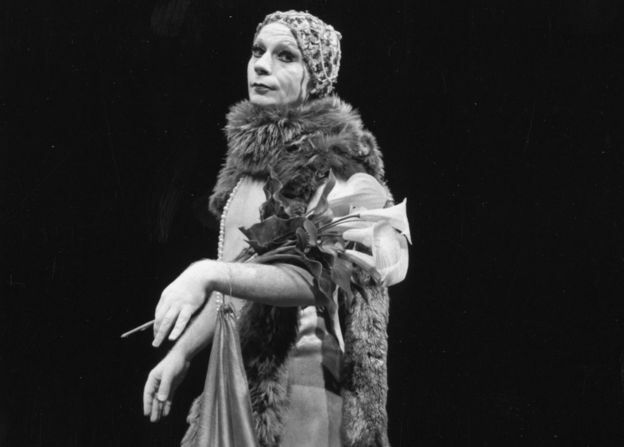 In the mid-1960s, he studied dance with Lindsay Kemp, a British performance and mime artist who was heavily influenced by the traditional kabuki style, with its exaggerated gestures, elaborate costumes, striking make-up, and “onnagata” actors – men playing female roles. Bowie was a natural “shapeshifter“, says Ms Thian, and his training with Kemp and onnagata style helped him as he explored ideas of masculinity, exoticism and alienation. 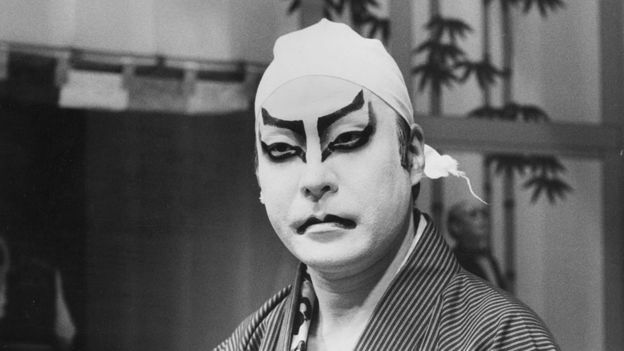 He even learned from famed onnagata Tamasaburo Bando how to apply traditional kabuki make-up – its bold highlighted features on a white background are evident in the lightning bolt across the Ziggy face. 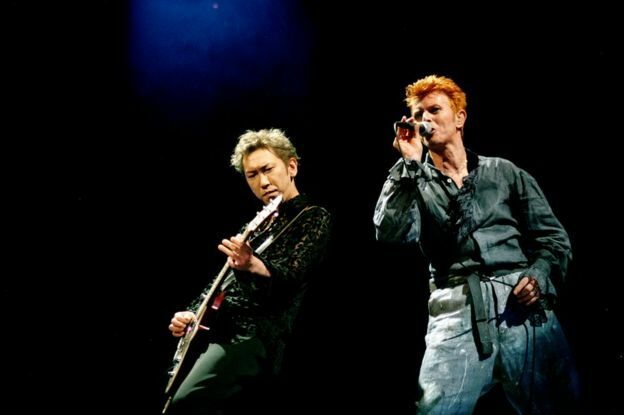 Mr Yamamoto said he wasn’t sure why he and Bowie had such an affinity, but that “something resonated between us, something that went beyond nationalities, beyond gender“. 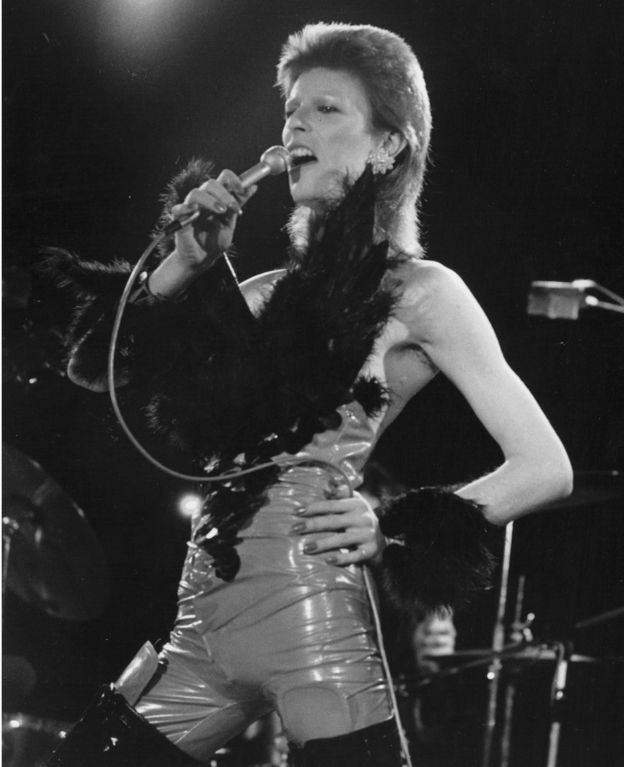 Through his style and performances, he said, Bowie “broke one sexual taboo after another“. “What he did in terms of bridging the male-female gap continues to this day,” he said, including in the increasing acceptance of gay relationships in Japan. Among his most famous outfits for Bowie was Space Samurai, a black, red and blue outfit adapting the hakama, a type of loose trousers which samurais wore and which are still worn by martial arts practitioners. 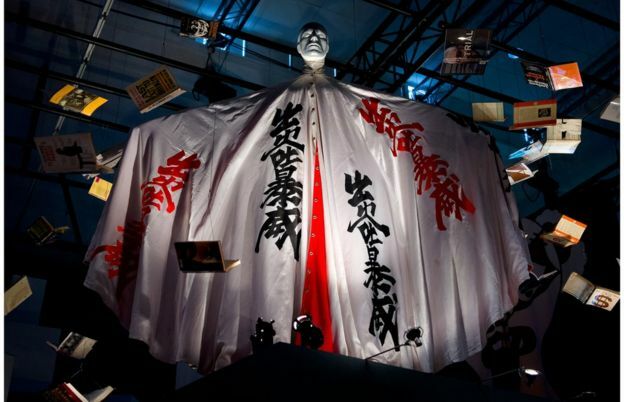 He also sometimes wore a kimono-inspired cape with traditional Japanese characters on it which spell out his name phonetically, but also translate to “fiery vomiting and venting in a menacing manner“. 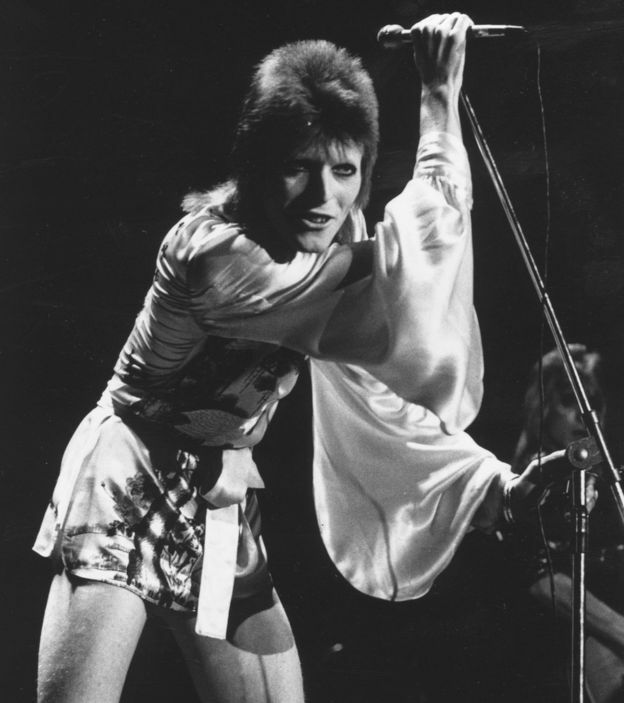 Ms Thian says Bowie was also “absolutely the first” Western artist to employ the hayagawari – literally “quick change” – technique from kabuki, says Ms Thian, with unseen stagehands ripping off the dramatic cape on stage to reveal another outfit. It wasn’t just his appearance – references to Japan are scattered through Bowie’s music – his 1977 album Heroes even features the track Moss Garden on which he plays a Japanese koto, a kind of zither. These days, an artist in Bowie’s position might be accused of cultural appropriation – stealing another culture for his own purposes – but Ms Thian says it was never seen that way in Japan. 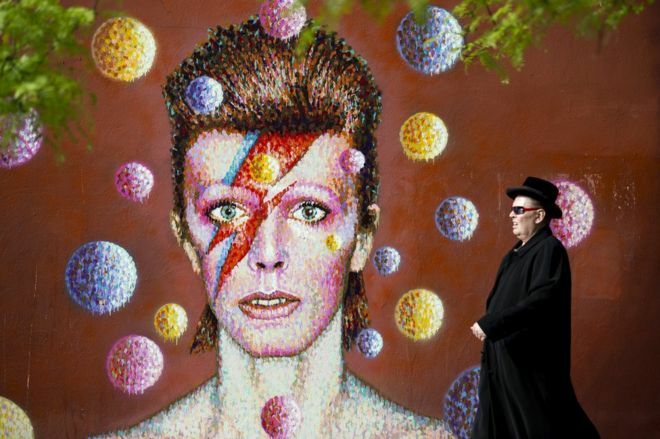 “Bowie was born to be the ultimate diplomat and artiste,” she says. 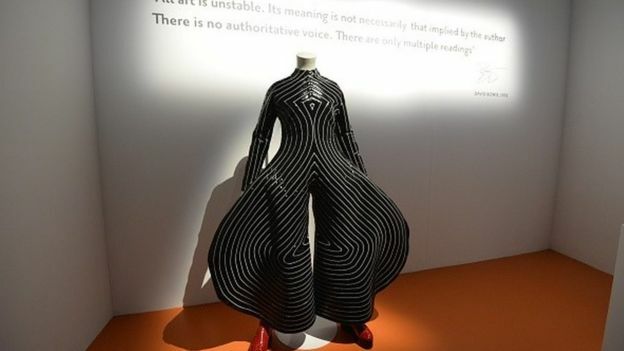 This was “a homage to Japanese culture and the Japanese loved it“, she said, as Bowie challenged the tendency of Western fashion at the time to lump all Asian styles together as “Orientalism“. Indeed, Japan embraced Bowie back, and he remains an icon there, with his glam rock style influencing generations of bands and musicians. Bowie is also known in Japan for his role as Maj Jack Celliers in the 1983 iconic film Merry Christmas Mr Lawrence, directed by the renowned Nagisa Oshima. The film, set during World War Two in a Japanese camp for prisoners, pits Bowie’s character and another soldier against two Japanese officers, one of whom is played by the famous musician Ryuichi Sakamoto. On Twitter, Sakamoto’s ex-wife Akiko Yano recalled how Bowie carried their young daughter – Miu – on his shoulders when the family visited the Roppongi neighborhood in Tokyo with Bowie in the 1980s. 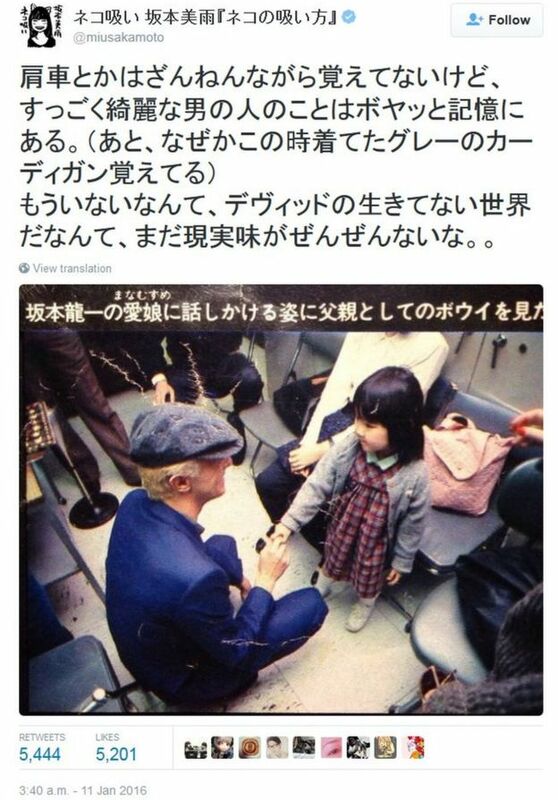 Miu Sakamoto tweeted this picture of herself as a little girl shaking hands with the singer, saying she vaguely recalled meeting “a very beautiful man“. 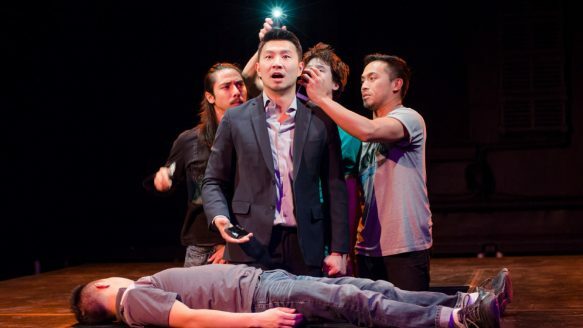 A Tony award-winning playwright was slashed in the neck in an apparently random attack near his Brooklyn home, police said Wednesday. David Henry Hwang, who brought home the trophy for his 1988 play “M. Butterfly,” was walking on S. Oxford Ave. near Lafayette Ave. in Fort Greene when an unknown attacker slashed his neck, police said. The 57-year-old writer told police he felt pain and then noticed he was bleeding before walking to a hospital. He was treated and released. “Thanks to the excellent work of the doctors at Brooklyn Hospital and Mount Sinai, I’m now home and expected to make a full recovery,” Hwanh told the Daily News. Currently a professor at Columbia University, Hwang’s works have predominantly explored themes related to his Asian-American heritage. His 2011 work “Chinglish” was written in both English and Mandarin, with accompanying subtitles. The Broadway aficionado’s most famous piece, “M. Butterfly,” for which he was also nominated for a Pulitzer Prize, told the true story of French diplomat who had an affair with a woman who sang in the Beijing Opera. 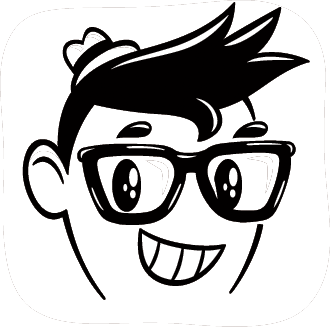 The protagonist later discovers the singer is actually a Chinese spy — and a man. The American Ballet Theatre has been releasing quite a handful of exciting news lately. You’ve probably already heard about Misty Copeland becoming the first African American principal dancer with the company, but Copeland isn’t the only one making history in American Ballet Theatre, which is now in its 75th year. Stella Abrera has just become the very first Filipino American to rise to principal ranking, the highest position in any ballet company. Abreba will be performing the title role in the American Ballet Theatre’s production of Cinderella. Sound like a real-life fairytale? Abreba seems to think so too. Abreba has been studying dance since the age of 5 and joined the American Ballet Theatre at the age of 17 in 1996. Despite her many years with the company, she admits that becoming principal dancer can be an overwhelming and sometimes unrealistic goal. Instead she focused on the joy she felt while dancing and strived to give her very best during every performance. Despite her inspiring achievements, her parents, who have always been her biggest supporters despite the fact that she is the very first dancer in the family, admits that she will always be their little girl who is simply doing what she has always loved.